Plaintiff Dewayne Johnson reacts after hearing the verdict to his case against Monsanto at the Superior Court Of California in San Francisco, on Aug. 10, 2018. 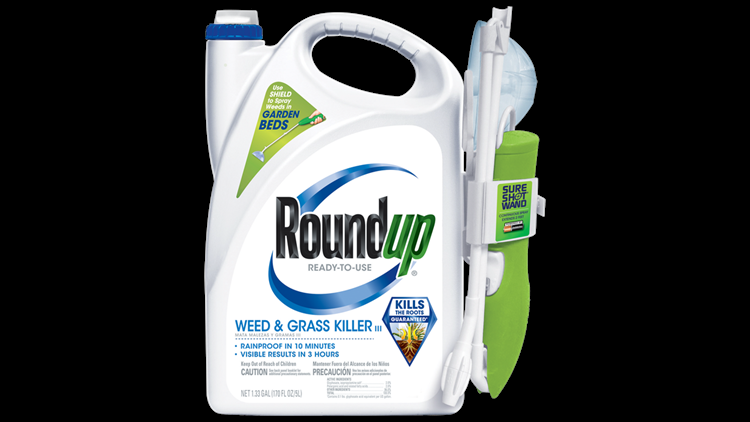 - The jury ordered agrochemical giant Monsanto to pay nearly $290 million for failing to warn a dying groundskeeper that its weed killer Roundup might cause cancer. 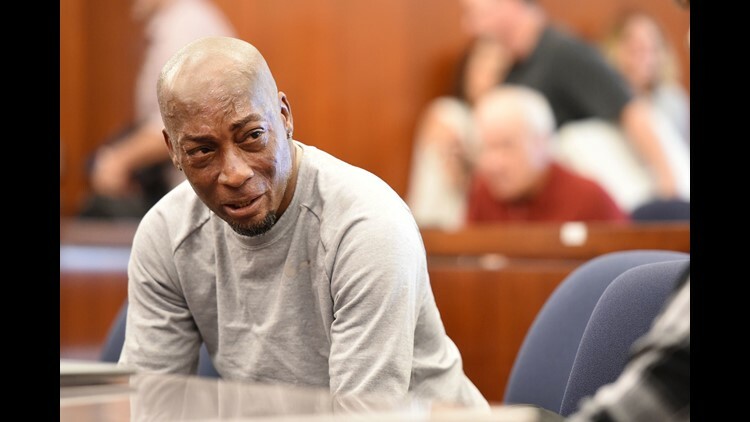 Jurors found Monsanto acted with "malice" and that its weed killers Roundup and the professional grade version RangerPro contributed "substantially" to Dewayne Johnson's terminal illness. 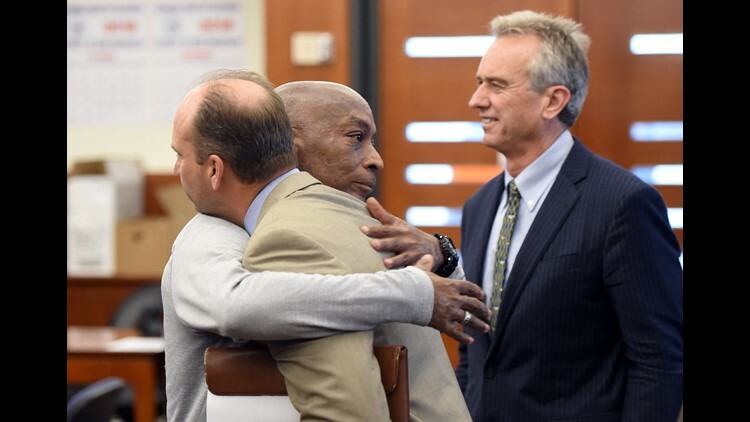 Dewayne Johnson hugs one of his attorneys after the verdict was read in the case against Monsanto at the Superior Court Of California in San Francisco. A California jury found Monsanto acted with "malice" and that its weed killers Roundup and the professional grade version RangerPro contributed "substantially" to Dewayne Johnson's terminal illness.